The valley of Rauris, with its five side valleys, stretches for 30 kilometers with its many unique features. In this picturesque setting lies the Hotel Sonnhof Rauris ***. Rauris lies in the embrace of the Alps, 950 meters above sea level, with approximately 3.000 inhabitants. The approximately 30-kilometer long Rauris Valley in the Middle Ages was a stopping place for commercial routes connecting Central Europe with the Italian provinces. In the 14-19 centuries rich gold deposits were operating in the area. It is attested by the stone houses of that time and the gold panning areas built for the tourists. The Rauris Valley is surrounded by mountain peaks over 3.000 meters tall, and it is no wonder that during winter and summer it becomes a paradise for tourists. From Hotel Sonnhof, you can also walk to the 30 km long ski slope, and in summer you can choose from several walking, hiking or biking trails. The highly visited Bernkogel peak (2.352 m), starting from the hotel, can be reached in 4-5 hours. With our tour guides you can get to the top of Hoher Sonnblick (3.106 m) at the end of the valley to see the highest meteorological station in Europe! In addition, from nordic walking to horse riding and various extreme sports, you can try dozens of other activities in the winter and in the summer. 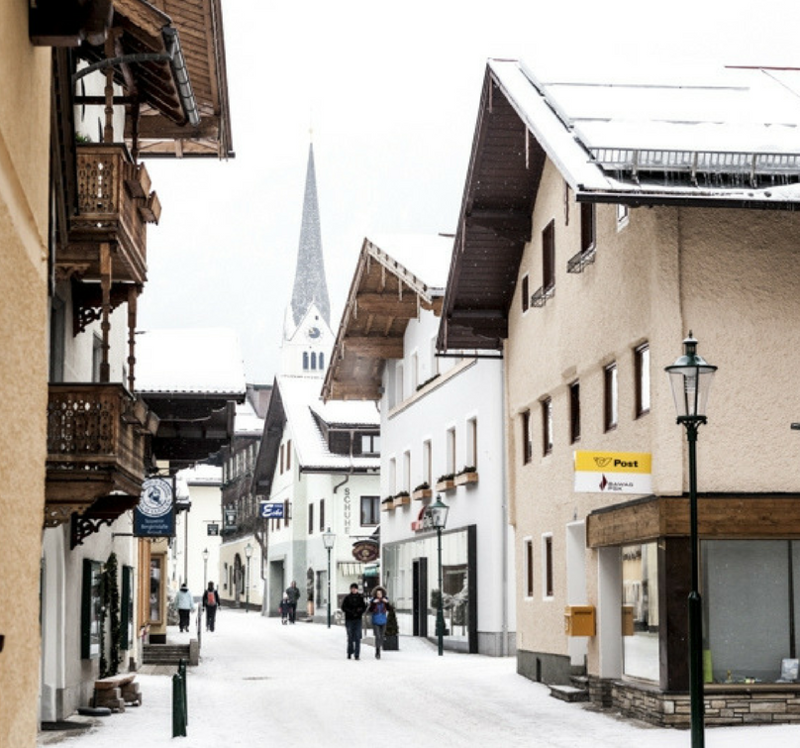 Get directions from Hotel Sonnhof’s experienced, well-informed tour guides and ski instructors! the history of the gold mining and the end of the valley Kolm Saigurn, located at the foot of the Hoher Sonnblick (3.106 m). “Valley of pilgrims”: 500 year old Tauern house. 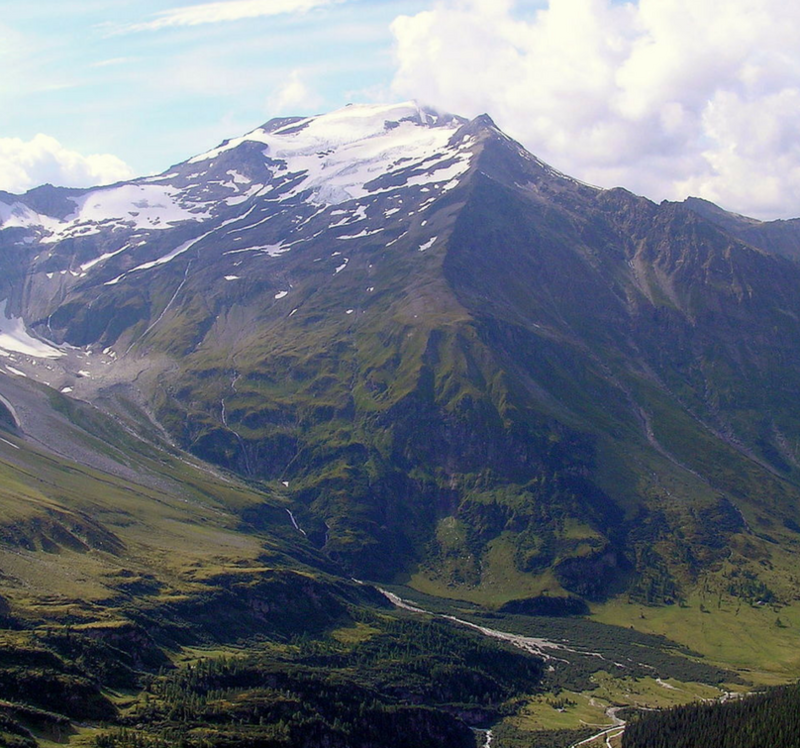 It runs through Seidlwinkl through the annual Glockner pilgrimage through Hochtor to the Großglockner Hochalpenstraße in Heiligenblut. “Eagle Valley”: In 1986 this valley was chosen to repopulate the bearded eagle. Since then we have been able to admire in these places not only the glacier, but also the eagle, the European eagle, the mountain eagle and many wild animal species in their natural habitat. Simple. Real. Holidays in the wilderness of the Rauris Valley. – “Valley of Springs”: thanks to this project, 60 springs from 300 natural springs were made available to visitors, thus illustrating the watercourses of the Rauris Valley. 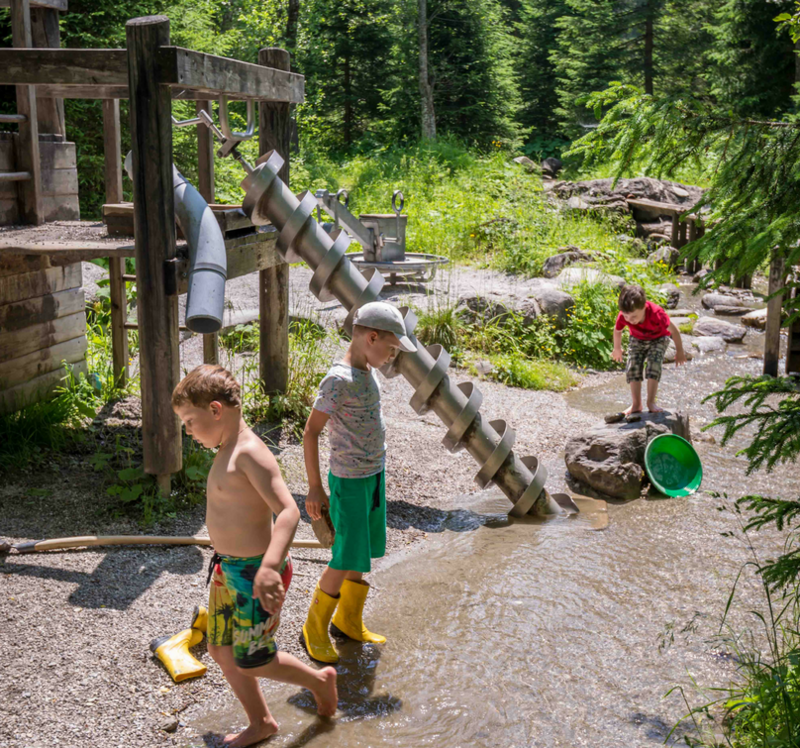 Sights: Ancient spring of Rauris at the Bodenhaus (Boden House), waterfalls in Kolm Saigurn and Kriml, water information route at Seidlwinkl, a water playground at Summererpark. – 3.254 m and Hoher Sonnblick – 3.106 m. On the peak of Sonnblick can be found the highest meteorological station in Europe from the last 128 years. The group has received its name from the gold mining, which has been operating here for over a century. 38 “Almhütte” / Alpine hut and “Jausen- station” near the hotel (in the summer season) – 6 of which are certified “SalzburgerLand Almsommer-Hütte”. 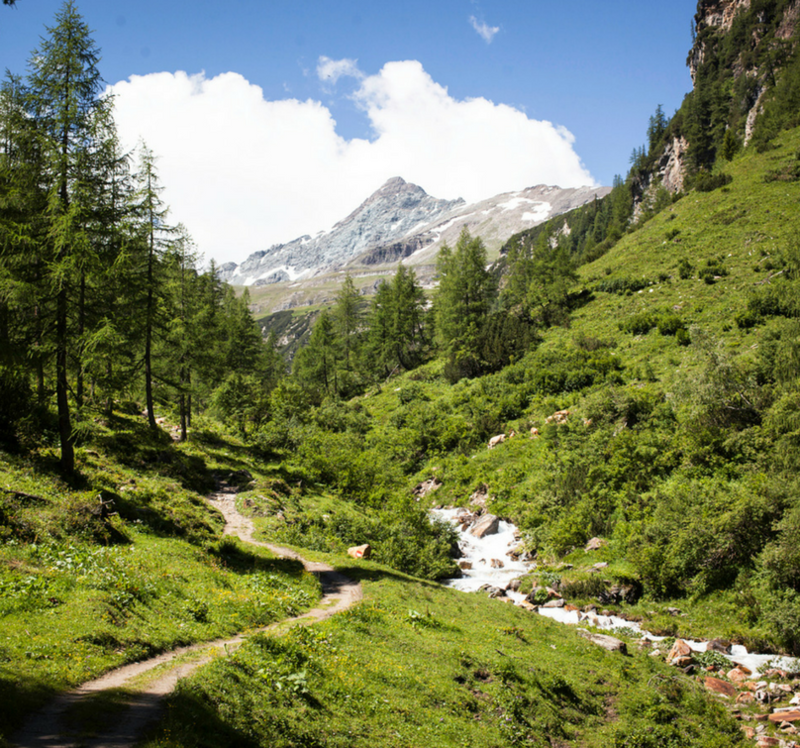 – Kolm Saigurn: One of the most beautiful valley trails in the Hohe Tauern National Park. During winter: snowshoe hikes, ski tours, ice climbing. During summer: hiking, mountain climbing. 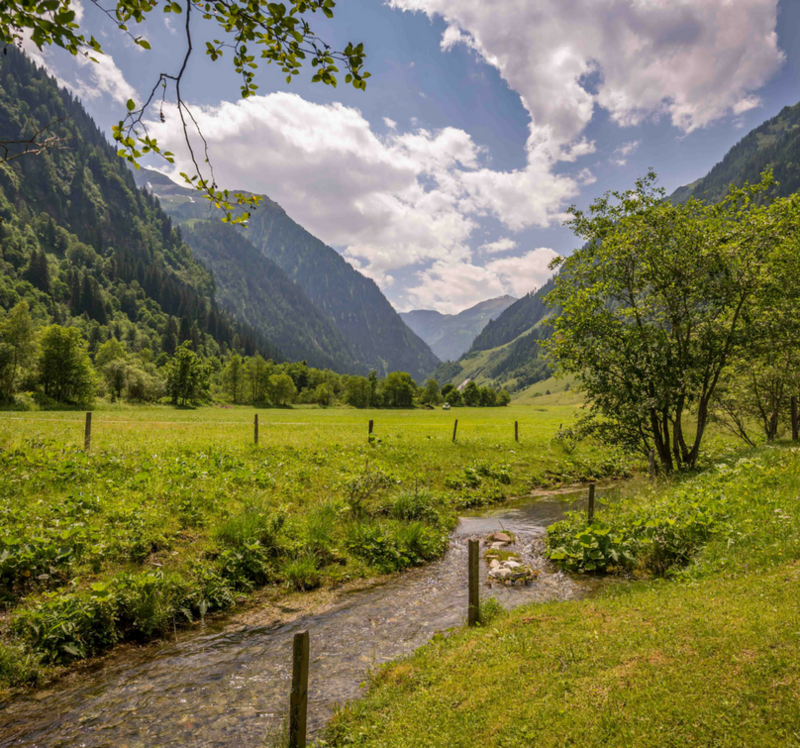 – Rauris old-growth forest: With over 80 dark moors, huge spruces, mosses and romantic meadows, the Rauris old-growth forest is an intact area, a true natural treasure in Kolm Saigurn. 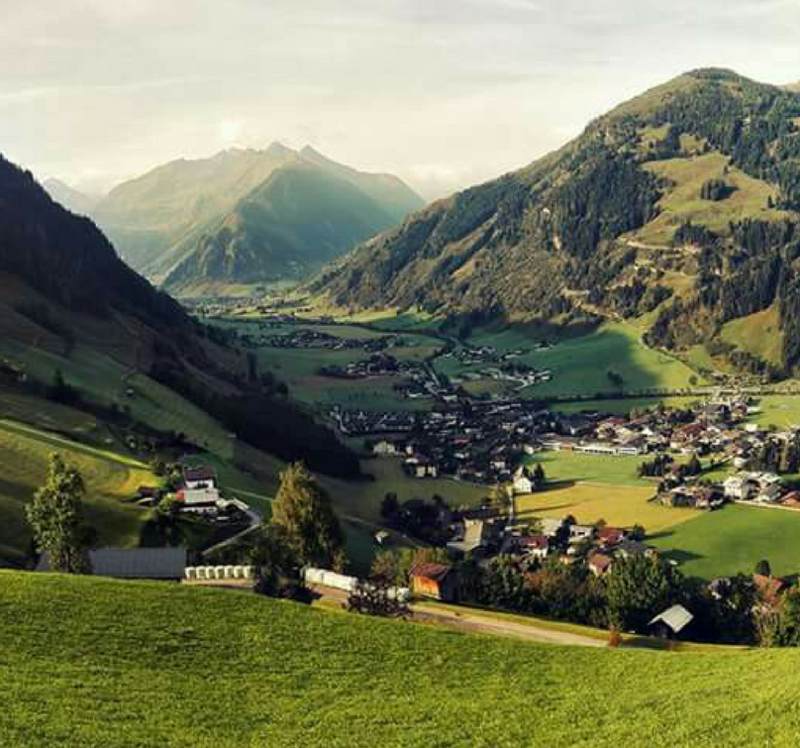 – Rauris springs: The idyllic spring paradise is only 30 minutes walk away from Bodenhaus. It’s ideal to collect strength during your trip, and take a sip of fresh Rauris water directly from the source. – The Valley Museum: Interesting things about historical gold mining by Ignaz Rojacher. Exhibition objects from the Rauris valley, mineral hall. 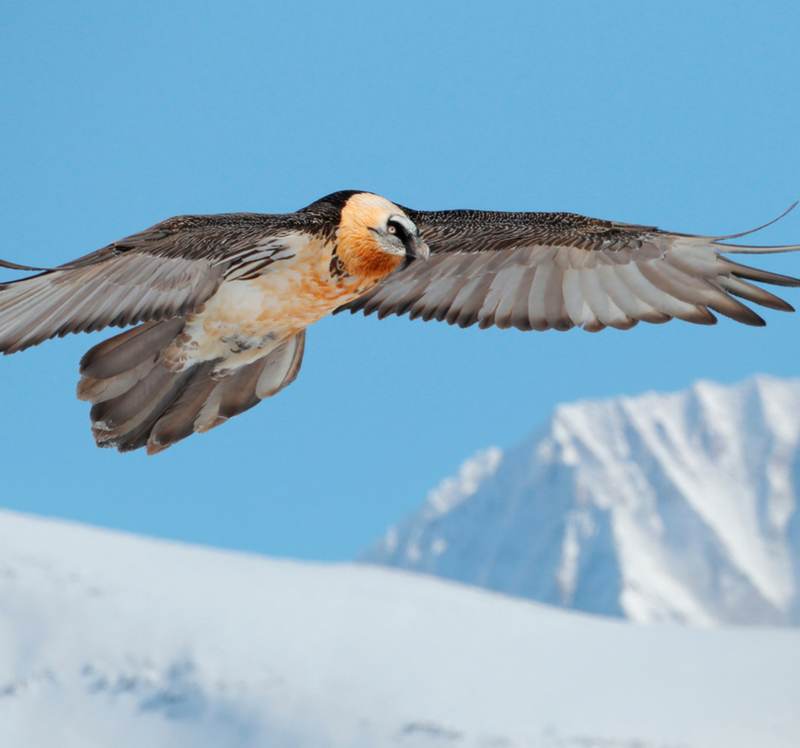 – „King of the air” National Park House: Here you can find useful information about the stunning predatory birds such as the bearded eagle, griffon vulture and the golden eagle, which can be observed in Krummel in Rauris during summer. 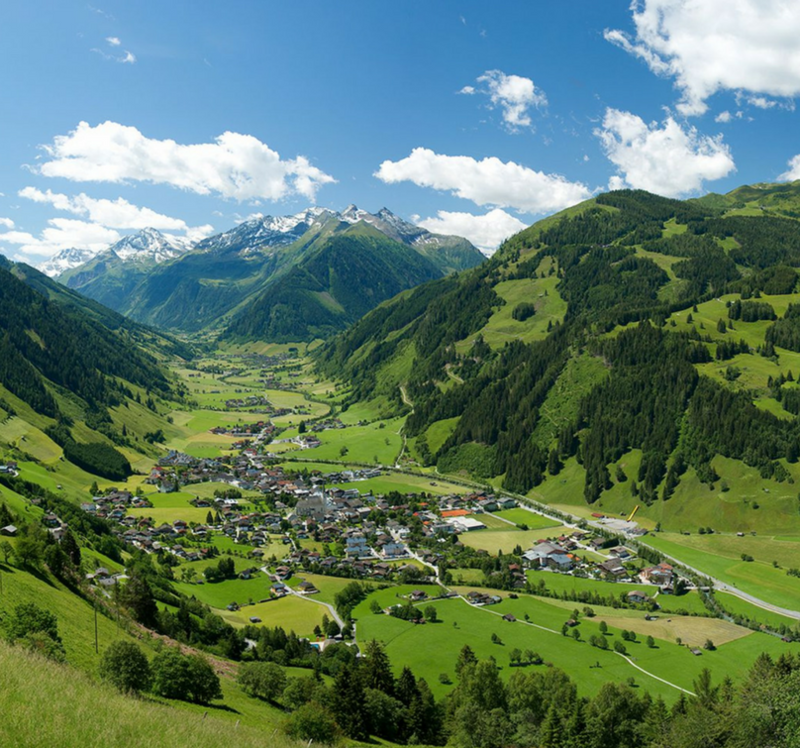 The Rauris Valley is the largest settlement in the Hohe Tauern National Park, which is more than 1.800 km2 wide, the largest nature reserve in the whole eastern Alps and Austria’s first National Park. “The Golden Valley of the Alps” is often referred to as the “hidden jewel” of the National Park. Thus, all that can be discovered in the National Park can be found in the Rauris Valley: cultural history, such as gold mining in Hüttwinkltal, the bearded eagle, griffon vulture, the golden eagle and other wild animals in Krumltal, or mineral treasures, fresh alpine air and captivating glaciers. The Rauris Valley provides a true experience of trips and hikes. In the Rauris Valley, they always maintained a special relationship with nature. This way visitors can admire many of the original natural beauty away from mass tourism. 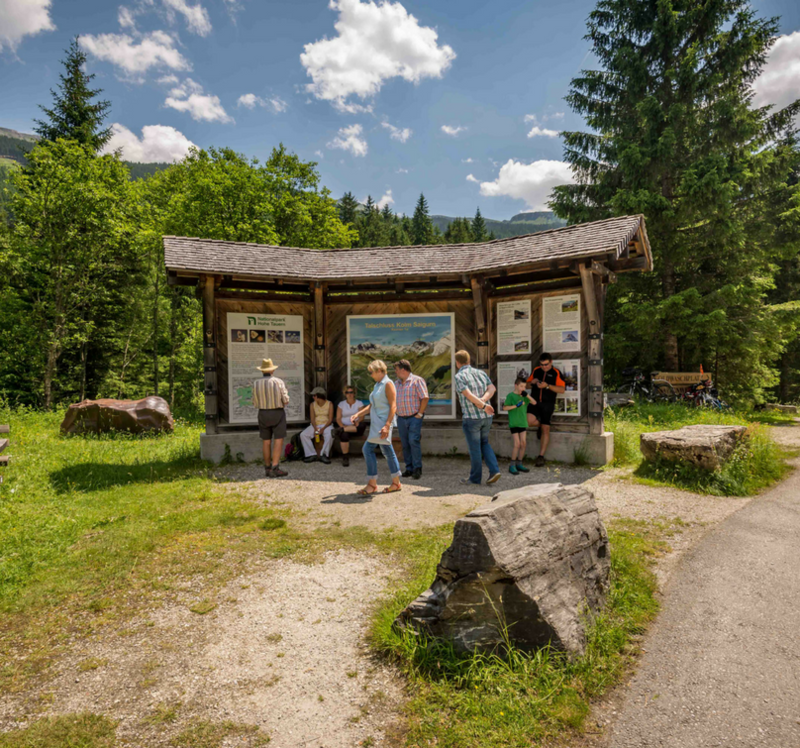 – Trips, hikes and mountain climbing: 295 km of hiking trails at all levels of difficulty, approximately 35 km of themed trails and educational trails in the Rauris Valley. – Gold panning in 3 spots close to the hotel: at the Bodenhaus (Hüttwinkltal), an indoor spot at the Sportalm, and Hochalm. 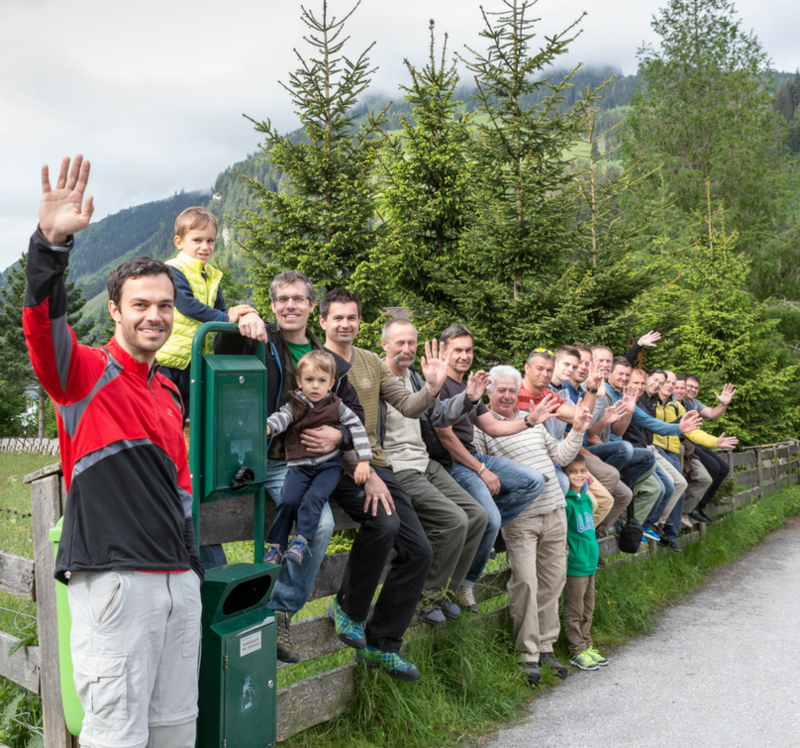 In 2015, the Austrian Gold Panning Championship was held in Rauris on July 10-12. – The Hochalmbahnen in Rauris (Hochalm cable car) will take you up 1.800 meters to the Hochalm in a few minutes. The Hochalmbahnen in Rauris is one of Austria’s finest mountain huts. Baking on the Kalchkendlalm: Roswitha Huber holds twice a week bread baking courses in Kalchkendlalm near the hotel. – Herbal Plants Tour: Margot Langreiter “herb witch” leads you through these tours informing you about the preparation of herbal teas, creams, and their benefits. – Rauris “gourmet and local products market”: June 25 – September 10, every Thursday in the main square (Marktplatz), the “gourmet and local products market” in Rauris takes place, where traditional products are served to the visitors such as sheepskin, wool, jewelry, felt products, straw hats and more. – Hochseilgarten: since the summer of 2013, near the parking lot of Krumltal. Giant Swing, Jungle Bridge and other attractions. – Kitzlochklamm (ravine): the stream of Rauris (Rauriser Ache, Salzach affluent) after decades of work eroded the limestone. – In the season a bus runs from the center of Rauris to Seidlwinkltal. From Zell am See to the valley end, at Kolm Saigurn. – Guided snowshoe hikes by trained National Park guides: “Rauris old-growth forest”, “Magic Winter Experience”. Free with the guest card. The Hochalmbahnen ski slope awaits you with 30 km of slopes, with all levels of difficulty, from 950 m to 2.175 m.
– It is snow assured and environmentally friendly: not only because of the high altitude, but also thanks to modern snow cannons on all of the tracks surface. The water needed for the snow cannons also operates a power plant in the valley. With a power output of 1.2 million KW, all of Hochalmbahn’s equipment are powered by it. Hochalmbahnen is the first ski resort in Rauris, that is partner of Austria’s Climate Alliance. – Action & Fun: Nugget park, Fun Slope and Kreuzboden sleigh track. Moonlit sledding on Mondays and Thursdays 19 – 20:30.